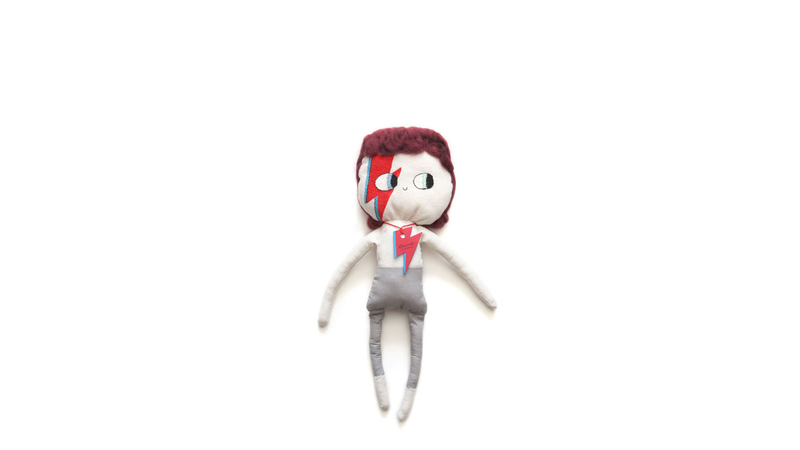 Let’s take a moment to appreciate the amazingness of this Ziggy Stardust Doll, in honour of the great David Bowie. 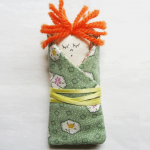 This wondrous Lelelerele doll has been handcrafted in soft cotton and mohair, with embroidered eyes. He could be a bit precious for high-intensity playtime, so it’s ok if you’re not willing to share this one with the kids – maybe they can appreciate Ziggy on a keepsakes shelf and admire him from afar (like we did in the ’70s). Cheers to you David Bowie! 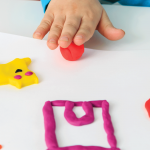 Keep the kids' entertained for a few hours with making their very own tiny doll. 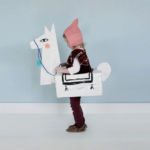 Jenna Templeton has found some really awesome toys your kids can easily make themselves.